We provide delivery/mailing services for our patients. Call us on 972 867 6141 to see if you qualify for free delivery. We also have access to a wide range of special products. 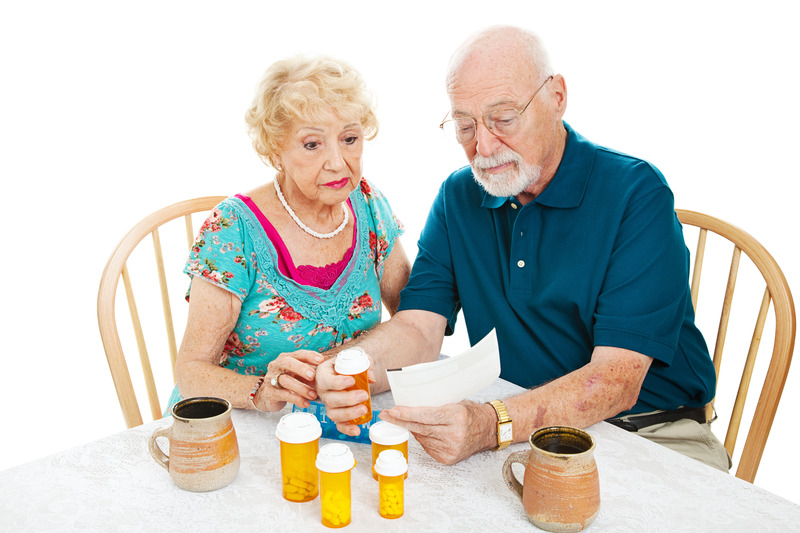 We provide special packaging for memory care. 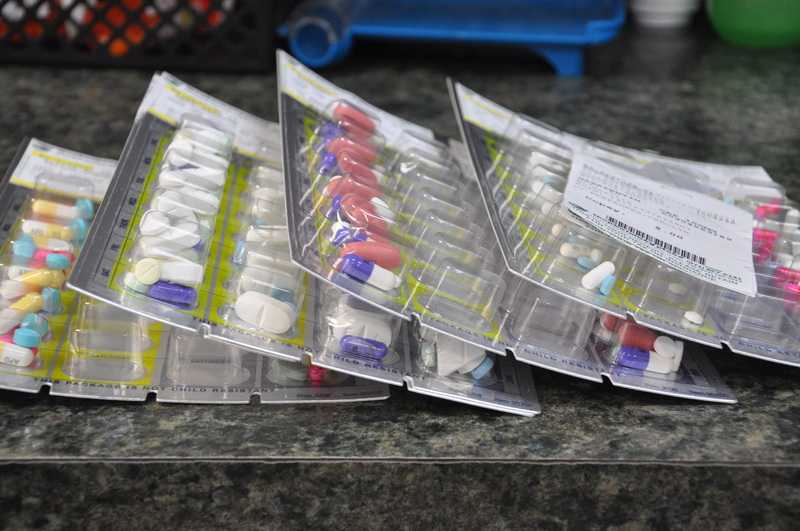 If you have a relative who struggles with their medication, then the Pharmacy Place will help ease this challenge. We also offer Nursing Homes, Group homes and Assisted living contracts. Let us know how we can help you experience the quality services provided by The Pharmacy Place.